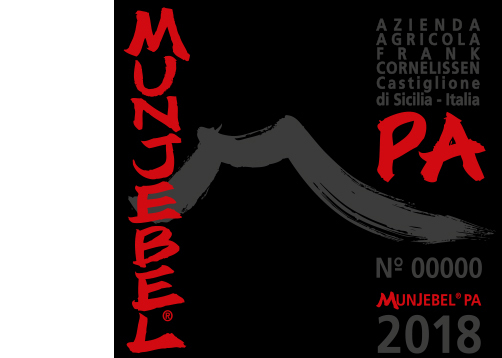 This pure Nerello Mascalese is produced from our old vine alberello cru Porcaria, situated at 640 m. asl. in the contrada Feudo di Mezzo. A challenging location in order to achieve perfection in maturation. It has the power as well as refined elegance in the balanced vintages when everything falls into place. A complete wine.